Emotive and engaging stories are at the heart of every film Move create. For over 27 years, we have been making award winning films, connecting with audiences and delivering results for all of our clients across the world. Our crew are experts in the industry, bringing a unique perspective to the process with their global cultural knowledge and understanding. Our services include Film, Multimedia and Virtual Reality. 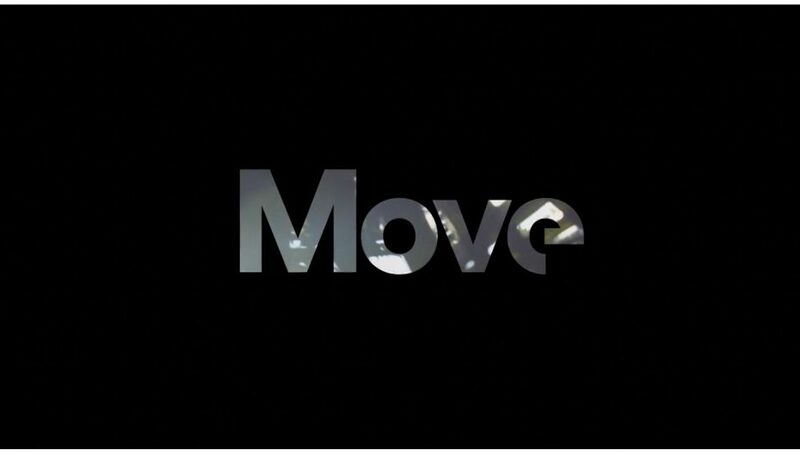 Visit Move website and see how our films can help you improve your sales results.